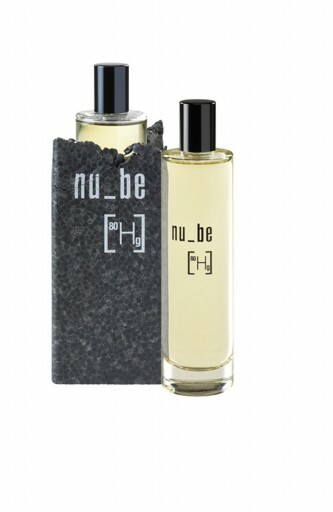 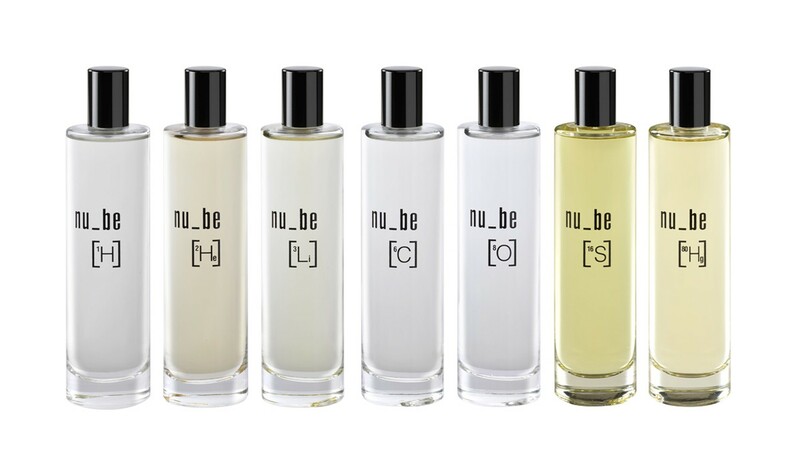 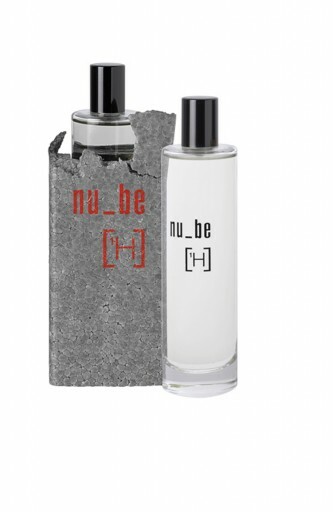 nu_be is the first fragrance collection by Fluidounce, a new perfume house located in Parma, Italy. 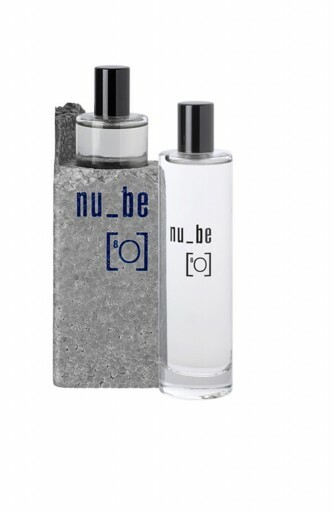 The project avails itself of an original and captivating interpretation by master perfumers Francoise Caron,Antoine Lie, Sylvie Fischer and Nicolas Bonneville, who have composed elements/fragrances inspired by the origin of the cosmos. 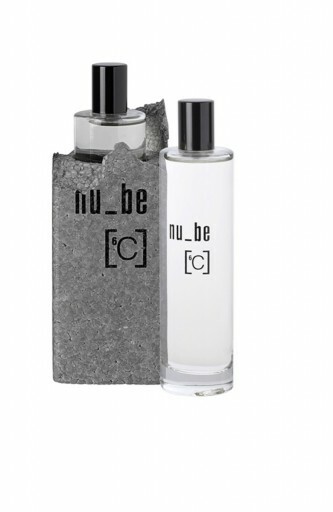 nu_be is a perfume that speaks of the origins of the universe , of that primordial magma that gave birth to the stars, a material still in fusion that harks back to Chaos, a state preceding finished Form.Something spiritual and cosmic that recalls the uncontamonated matter of the Earth .The unexpected experience of an outcrop of pure materials , each hidden within another. 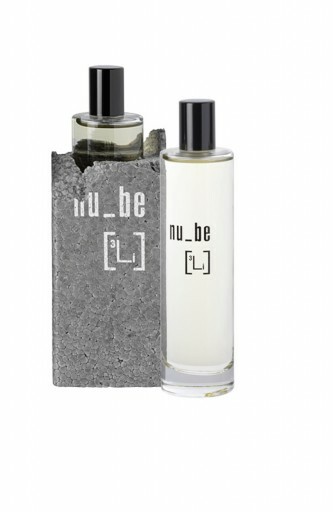 Fluidounce produces artistic fragrances through a hub. 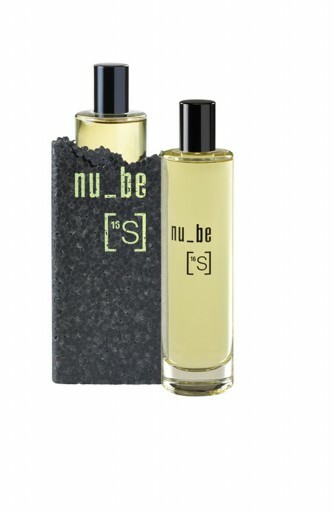 This connects people and their creative routes, bringing an olfactory countenance to their trajectory. 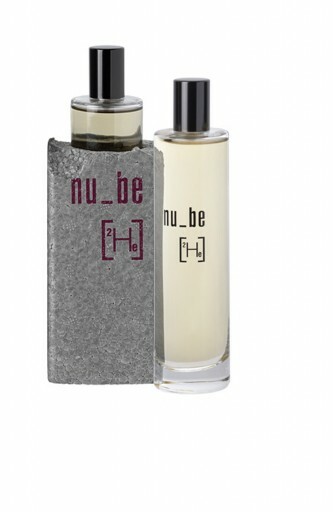 The perfumes of Fluidounce are a mindful means to activate memories and relationships; a provocation to action and reflection, true to intrepid lines of personal expression.